Burren Smokehouse is quality smoked Irish salmon at its finest. Owners Birgitta and Peter Curtin and their team take great pride in using exclusively natural ingredients for the smoking process as well as for the different marinades at their smokehouse in Lisdoonvarna, Co. Clare. Their artisan approach produces top-quality results: real fire generates real smoke, all part of their authentic 40-hour smoking process in their custom-built smokehouse, which attracts visitors year-round. 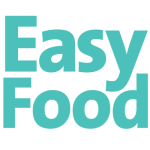 They source only organic salmon from Ireland’s west coast, supplying consumers across the globe with the very best smoked salmon through their online mail order service. It is their passion and the high quality of the salmon that attracted the attention of such customers as Fortnum & Mason, Harrods and Selfridges; in fact, it was Burren Smokehouse Smoked Irish Organic Salmon that was served to Queen Elizabeth II during the State Dinner in Dublin in 2011. One of the health benefits of eating smoked Irish organic salmon is the very high omega-3 content; at 2.49g per 100g, it is nearly 10 times higher than that of non-organic salmon! Burren Smokehouse salmon is Kosher certified and is very low in fat and salt. Burren Smokehouse is giving away a hamper of Irish artisanal products, including their cold and hot smoked Irish organic salmon. For a chance to win this hamper, fill in the form below. 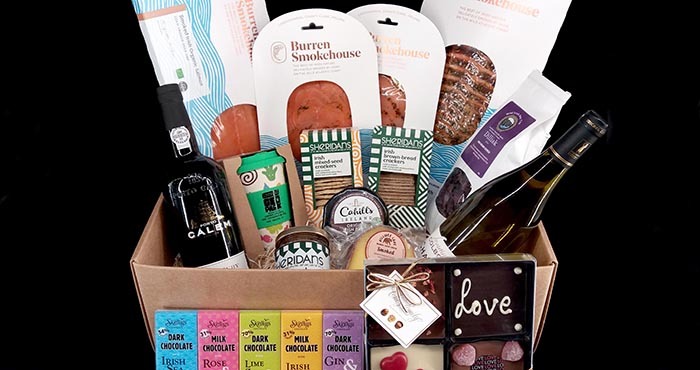 Enter to win a hamper of artisan Burren Smokehouse products! Next articleWin a goody bag of Butlers premium chocolates!